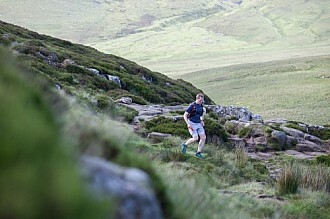 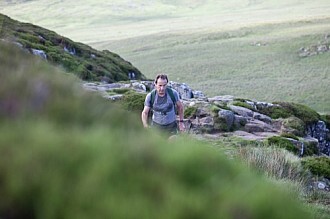 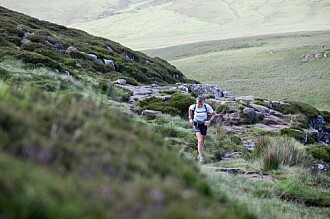 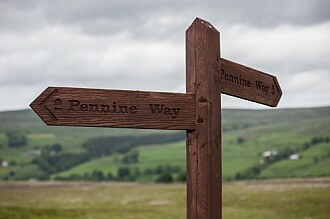 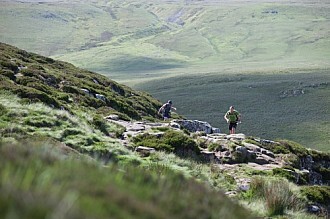 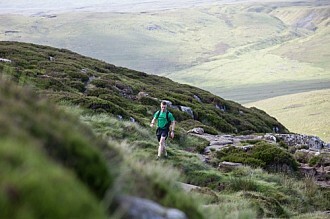 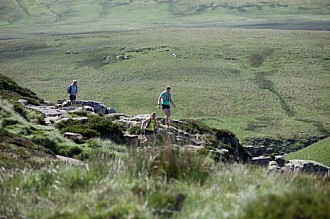 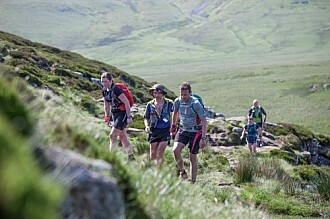 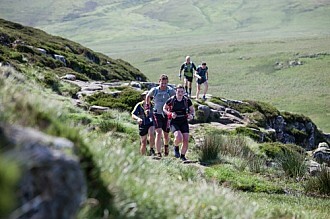 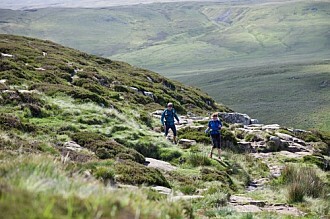 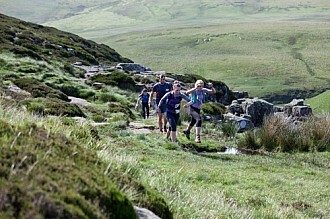 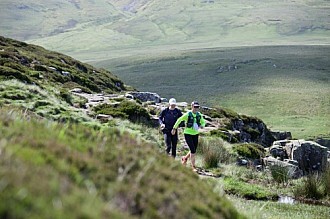 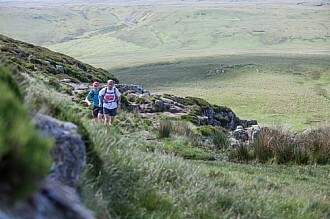 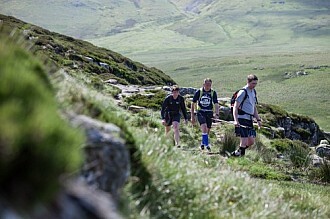 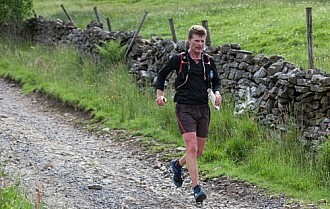 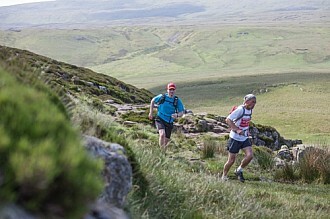 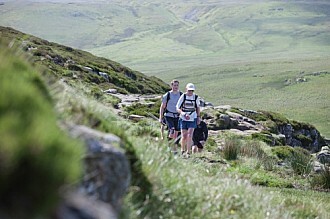 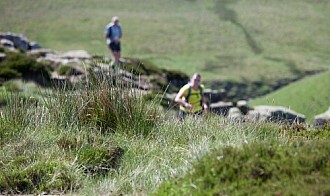 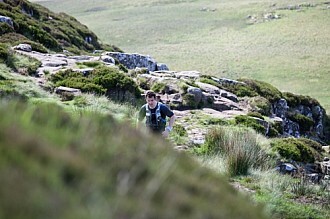 The 39 or 24 mile mountain trail runs follow a classic sections of The Pennine Way, in the Cumbrian/Durham Pennines. 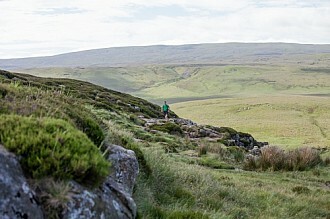 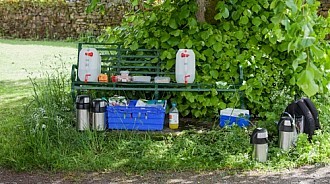 Both routes run from Bowlees Visitor Centre in Middleton-in-Teesdale up glorious riverside trails, past Cauldron’s Snout. 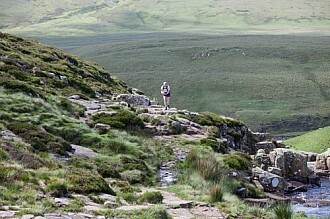 From here they split, with the full route going via High Cup Nick to Dufton, and then over Crossfell to Alston. 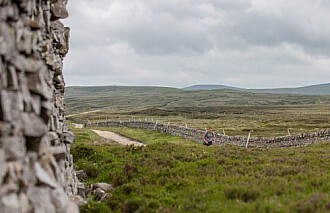 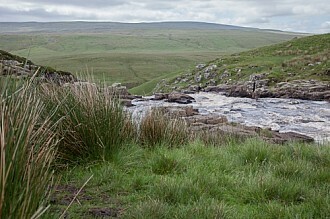 the shorter route will leave Cauldron’s Snout and head past Cow Green Reservoir and head for the South Tyne Trail.